Lightweight, flexible and durable perfect for warm-weather activities. Featuring the MK triple-stitched seams, diamond-shaped action gusset, reinforced fly, reinforced pocket bags, and angled back pocket. They are perfect light weight pants. Great fit and in style which I often am not with other larger legged pants from brands I like/use for various reasons. Many have great material and are functional but are simply not able to make the transition from trail to taproom, as so many claim. These pants feel great look especially good with my Blundstone boots. Ever since purchasing 2 pairs of these (different) colors they are my everyday go to’s. I rarely ever wear jeans because theses fit so well and are super comfortable all day. The major Jean brands do not even come close. Seriously I wear these all the time. Just awesome. I will be rounding out my collection. The size is true. I bought all four colors and glad I did. Same sizing as my Teton Twills and these are a great slimmer fit. Surprisingly wrinkle free stray out of the dryer and all day long. They look really good. Well done MK! These pants look and feel great. Lightweight, comfy, and stylish. Wore them on a recent trip to Denver, CO and could not be happier with their performance. Perfectly suited for lounging around, sightseeing, being on the plane, and going out to a nice dinner. 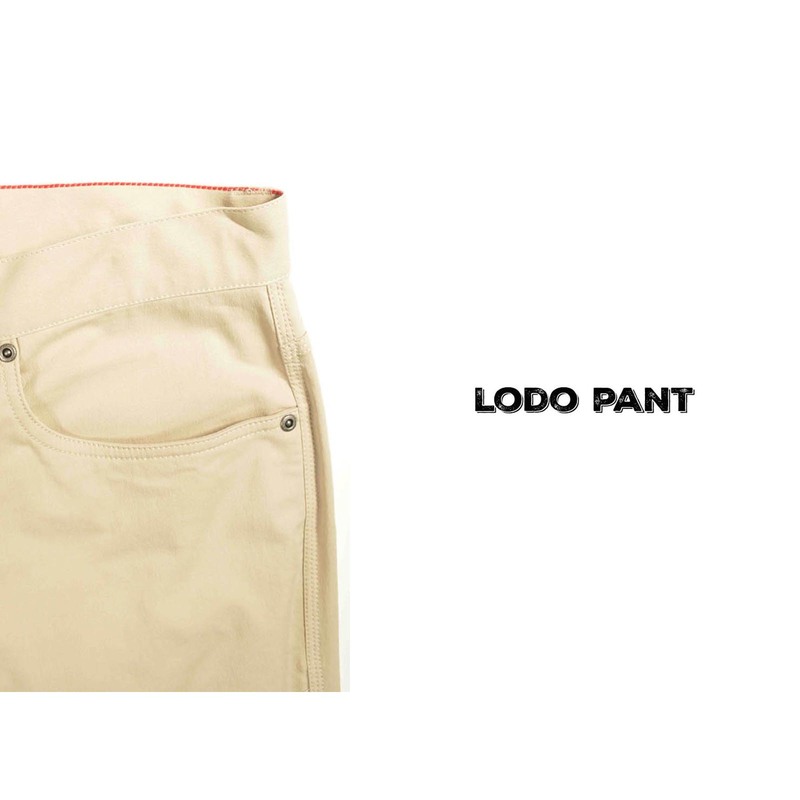 These pants are great for travel and hot weather. I love the stretch factor. Definitely my go to summer pant.